Ace Hood just released his new project Trust The Process II: Undefeated. 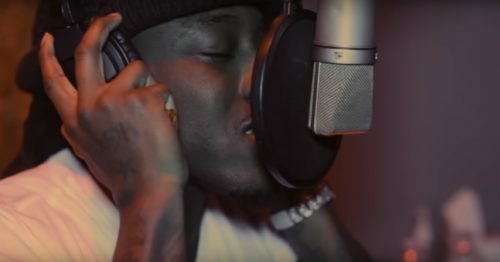 He decides to gives fans an unofficial in-studio visual for the title-track “Undefeated”. Watch the clip below and Trust The Process II: Undefeated now on iTunes/Google Play.